Mailspring provides an easy way to remove all of your personal data from our systems. To permanently delete your Mailspring ID and all data associated with your account and our APIs, visit https://id.getmailspring.com/. Sign in and click the "Delete your Mailspring ID" button. 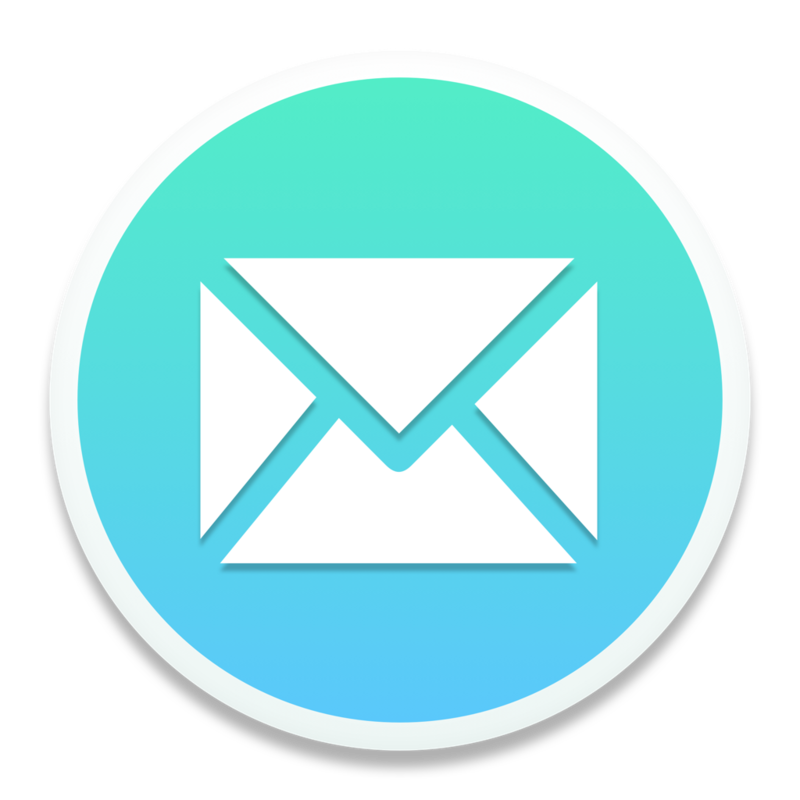 Note that if you delete your Mailspring ID, Mailspring will immediately stop working and you will not be able to recover any stored metadata associated with messages and threads in your mailbox(es), such as snooze dates and read receipts. If you're on a paid plan, your subscription will be immediately terminated.